Winter has finally made its appearance in Northern Colorado after an unseasonably long and mild fall, leaving many homeowners relying on their furnace to keep them warm and cozy. No one expects their furnace to fail, but if and when you do need heating repairs in Loveland or the surrounding areas, you can count on Bears Family Plumbing, Heating & Cooling to come to the rescue. 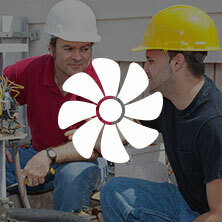 We have more than 15 years of experience in the HVAC industry, and we provide everything from furnace repairs to installation. If you notice any of the warning signs detailed in today’s post, contact us right away to schedule your expert heating repairs! When the temperatures start dropping outdoors, it is normal to see some kind of an increase in your heating bill. However, if your bill seems higher than it did last year around the same time, that could be a good indication that your furnace is not working as efficiently as it could be. Some homeowners attribute heating bill increases to increased rates assessed by the utility company. While that could be the case, rates usually increase gradually rather than all at once, and it might be worth calling your utility company and your local heating repair expert. Have you ever noticed that your furnace turns off and on again at frequent intervals? This is called short-cycling, and it can be hard to notice at first. Short-cycling is problematic for a couple of reasons. First, when your furnace goes through these brief, sporadic cycles, it cannot complete an entire heating cycle. This can leave your home colder than normal. Additionally, your furnace is using a lot more energy than it normally would during an average heating cycle. This can lead to increased energy bills and unnecessary wear and tear on critical heater components. During the winter time, your heater may run so often that you become accustomed to the usual noises associated with it such as the familiar “whoosh” when it first starts up. These common sounds become almost imperceptible after a while, which can make the presence of an unusual noise from your HVAC system so prominent. Buzzing, screeching, popping, banging, and other off noises should never be ignored if coming from your furnace. These could indicate serious electrical or mechanical problems that warrant immediate heating repairs. We all have those days when we just can’t seem to warm up. Maybe you were freezing all day at work or maybe you’ve come down with some sort of bug. In these situations, no amount of heat can seem to provide relief. However, if you find that you are adjusting the thermostat and snuggling under layers of blankets on a regular basis, this could indicate a problem with your heater. 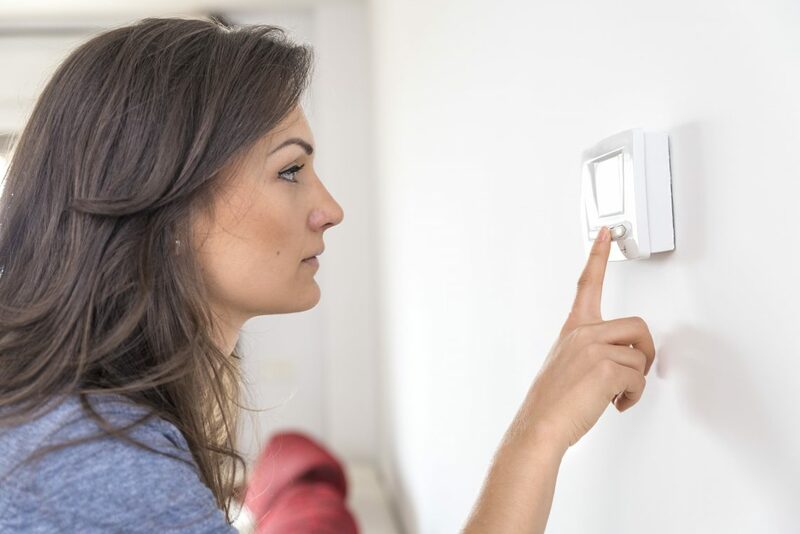 Properly functioning furnaces are responsive to thermostat adjustments, delivering the right amount of heat at the right time to keep your indoor temperatures steady and warm no matter how cold it is outside. Of all the warning signs we have discussed so far, none are as serious as a furnace that just won’t start. It is easy to feel a sense of panic rising as the temperatures drop and you don’t hear a peep out of your heater. Modern furnaces have many safety features that keep them from turning on if there is a faulty ignition, a gas leak, or some other kind of critical failure. This protects the occupants of your home, and it protects the furnace from damaging itself. The bad news is that your furnace won’t turn on until the issue is resolved. 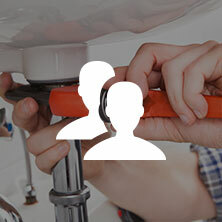 The good news is that Bears Family Plumbing, Heating & Cooling provides same-day heating repairs in most instances, and we will respond to your service request as soon as possible! 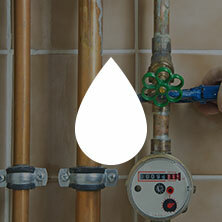 Are you frustrated by an ever-increasing heating bill? Are you tired of having to pile on the blankets just to be comfortable in your own home? 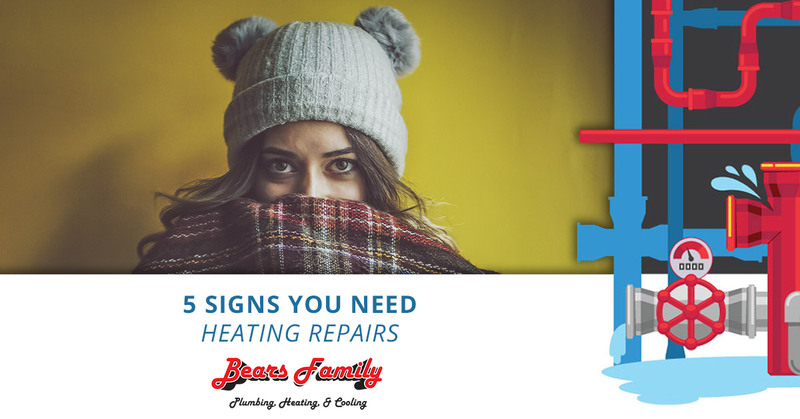 These are just a couple of the warning signs that your furnace may need repairs or replacement and Bears Family Plumbing, Heating & Cooling is here to help. Contact our experienced technicians for heating repairs in Loveland, Fort Collins, and other Front Range locations today — we look forward to helping you!